At a keynote presentation at the GITEX conference in Dubai, Research In Motion’s Co-CEO Jim Balsillie launched a new social sharing service called BlackBerry Tag, an NFC-based platform that will help BlackBerry users connect and share content and information with each other. Incorporating it into the next BlackBerry 7 operating system update, BlackBerry Tag will provide an easy way for BlackBerry Curve and Bold smartphone owners to share contacts, documents, web links, photos and other media content by bumping their handsets together. The service will also have BlackBerry Messenger integration, allowing users to add each other on the messaging service. Only owners of the very latest BlackBerry smartphones will be able to take advantage of the feature, with BlackBerry Tag being supported by the new BlackBerry Bold 9900/9930 and BlackBerry Curve 9350/9360/9370 smartphones. 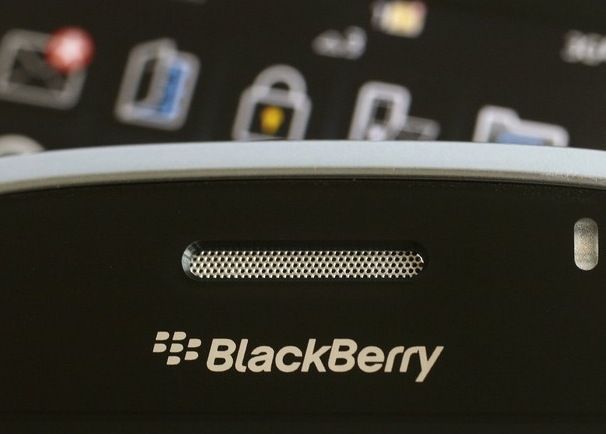 To further expand the BlackBerry Tag platform, RIM has also said it will make its APIs public, providing developers with the tools to incorporate the service into their own applications. The functionality will be similar to users of the “Bump” application on the iPhone and Android devices, but will expand deeper into official BlackBerry apps and services, further boosting the profile of the new NFC technology that is set to be included in future smartphone devices to facilitate sharing and wireless payments.